A busy lifestyle and continual growth can leave us feeling disconnected from our Authentic Nature. So, it is vital that we take time to restore ourselves and nurture our passions and creativity on a regular basis. Soul Renewal is a day in the “intensive care” unit of remembering who you are. The majority of the day will be in silence…You begin by reconnecting to your body and quieting your mind. 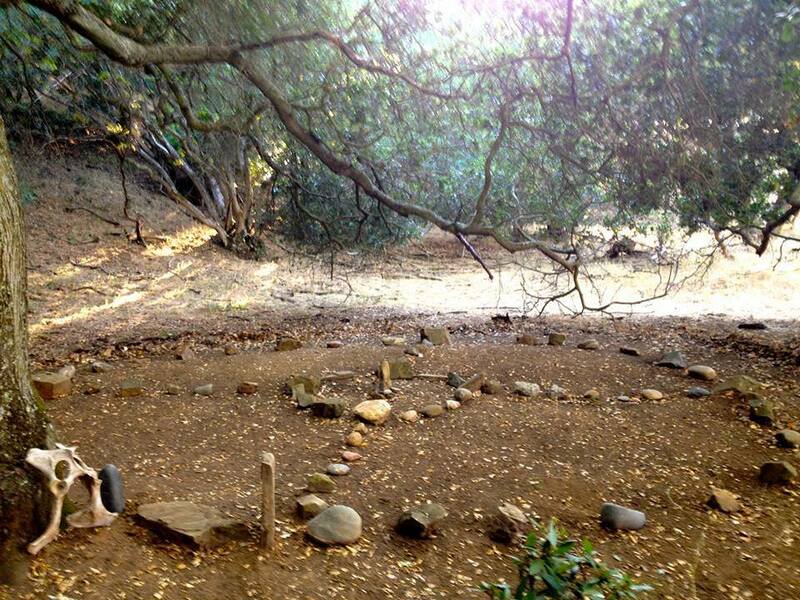 Next, you will hike to the Medicine Wheel to gather wisdom and set your intention. Then, you will be guided to different areas in the hills of our 172-acre ranch, each location offering energies to help you clear the old and open you to Divine Inspiration. You will spend several hours in nature, meditating, journaling, and listening to your heart’s Unique and Meaningful Contribution.